Rak-Su, Grace Davies or Kevin Davy White? Who will win The X Factor 2017 final this weekend? Let us know who you want to win in the comments! It’s come around so fast… this weekend is The X Factor final 2017! Three acts remain in the competition and one will be crowned the winner on Sunday’s show! But who are the remaining acts? What time is The X Factor final on the telly? Which stars are performing on the show? Who are The X Factor finalists 2017? There are three acts left in the competition, going into the weekend’s first show. Rak-Su are mates Myles, Ashley, Jamal and Mustafa from Watford. The group are mentored by Simon Cowell and have performed some of their own, original songs during the series. Grace Davies is a 20 year-old warehouse assistant from Blackburn. She’s mentored by Sharon Osbourne and got the judges all emotional in her very first audition by singing her own song ‘Roots’. Kevin Davy White is a 30 year-old musician from Paris, France. He’s in the Overs category and is mentored by Nicole Scherzinger. Kevin previously auditioned for the French version of The Voice! What songs are they singing in The X Factor final? Rak-Su are singing two original songs – ‘Mamacita’ and ‘Dimelo’. Grace Davies is singing ‘Live and Let Die’ and her original song ‘Roots’. Kevin Davy White is singing ‘Whole Lotta Love’ and ‘Fastlove, Pt. 1’. One act will leave the competition during Saturday’s live show. The remaining two acts will then go head-to-head in Sunday’s live show, including both acts performing their ‘winner’s single’. What time is The X Factor final 2017 on TV? The X Factor final is in two parts. The first live show is on Saturday 2 December at 7:05pm on ITV. 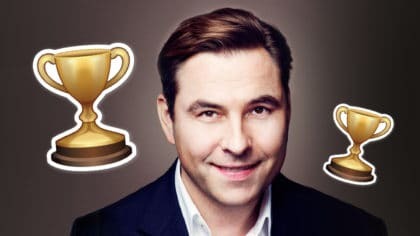 The second live show is on Sunday 3 December at 7:20pm on ITV. Which stars are performing on The X Factor final 2017? 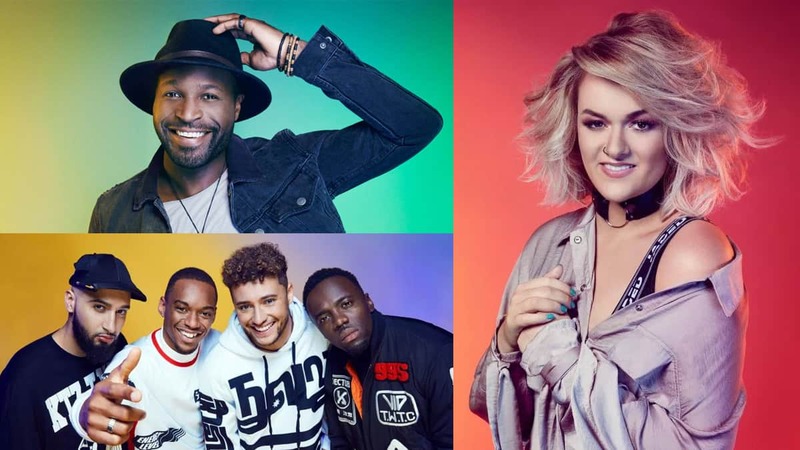 Along with Rak-Su, Grace Davies and Kevin Davy White, we’ll also see some famous artists performing across The X Factor finals weekend. On Saturday, Louis Tomlinson will be performing his new single. Fun Kids favourites PrettyMuch will also be singing their new single ‘No More’, which is probably their biggest UK performance ever! On Sunday, P!NK will be singing ‘What About Us’ and ‘Beautiful Trauma’. Sam Smith will be performing his new single ‘One Last Song’. Plus, former X Factor winners Little Mix will be teaming up with CNCO for a performance of ‘Reggaetón Lento’! Who will win The X Factor final 2017? Well, that’s for the public to decide this weekend! Let us know who you think will win in the comments below!